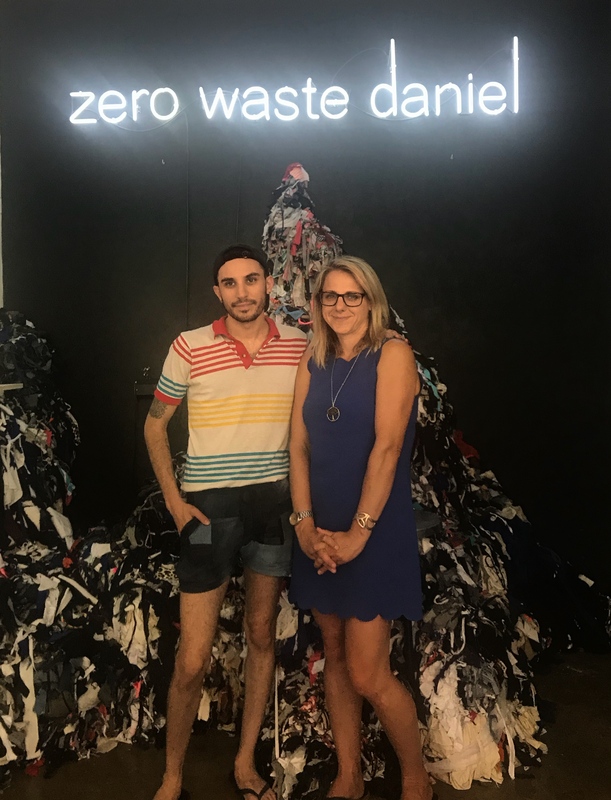 Host of The Zero Waste Countdown Laura Nash met up with revolutionary fashion designer Daniel Silverstein, better known as Zero Waste Daniel, at his design shop in Brooklyn. Fast fashion is quickly causing our planet a lot of problems - it's using too much water, too much oil, too many petroleum-based dyes, dumping too much effluent into rivers, synthetic clothing causes trillions of microfibres to enter our aquatic systems, it's wrapped in too much plastic, and then the quality just isn't there so after a year or so of being worn, fast fashion is wrapped in plastic garbage bags and trucked away to landfill where it will sit for the next few centuries buried under our soil. How can we get away from this system? 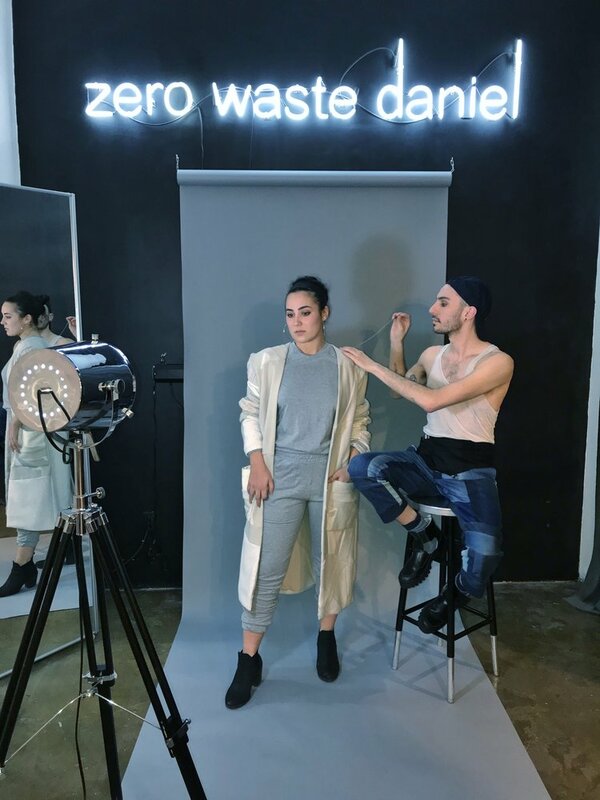 Zero Waste Daniel is changing the way fashion looks and feels - his designs are inclusive, genderless, they come in all sizes, and they represent conscious forward thinking that's very much needed in today's world. 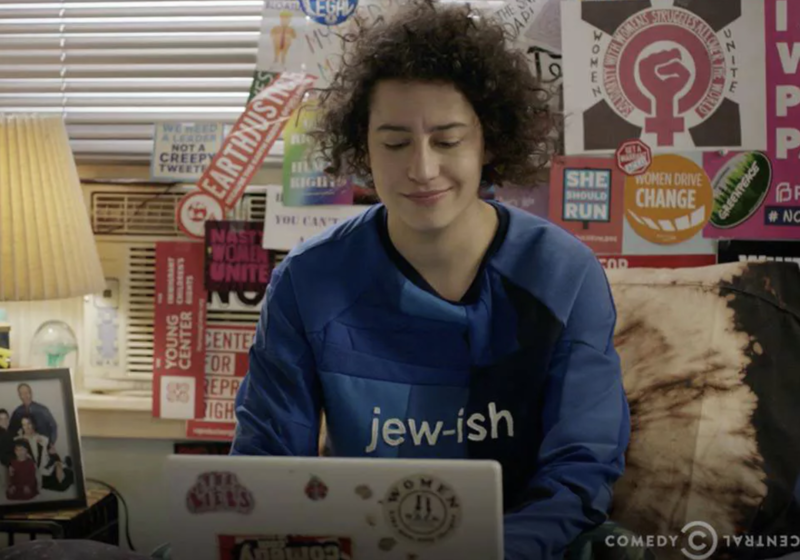 Tune in as we learn all about off-cuts and how Daniel is removing millions of them from landfills and spreading a positive message around the world that fashion is about to change for the better.